This weekend's college Gameday Giveaway is Texas A&M v. Arkansas (Saturday, 7:00 PM Central, in Arlington). 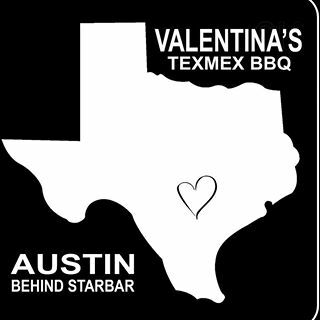 Up for grabs is a big bundle of goodies from es from Valentina's Tex Mex BBQ: t-shirt, koozie, stickers, Yeti cup, BBQ sauce, & a gift card! To be counted, your prediction must include the winner, final score, & total yards (total yards is in case of a tie) and must be submitted by kickoff. You can enter your prediction via comment below this post, via email, or via Twitter. Texas A&M wins 31-24 with total yards being 876. Gig em aggies. Arkansas 30, Texas A&M 27, 811 yards. Thanks.